There are some issues and problems exist in everyone’s life. Someone has small issues and problems or someone has very complex issues. 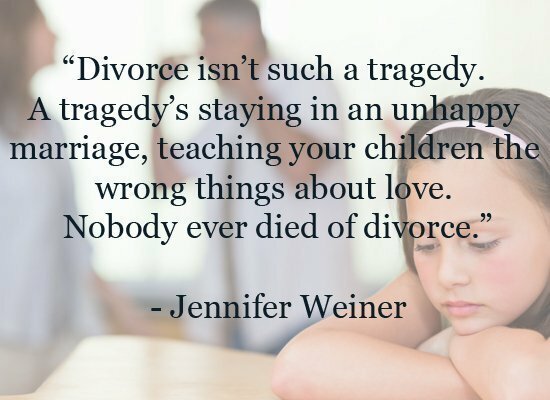 Divorce is one of the most complex and serious issue now a days. Divorce means the dissolution of marriage or cancellation of marriage or termination of marriage. Where man and woman do not want to spend their life with each other and need separation. So divorce is the action of ending of marriage by legal process. We can see now a days a majority of marriages break up in the start. Because in the past divorce was quite rare. Why this is happening because the rules of marriage have changed. A married couple live away from their families and parents. Woman wants to work and earn money after marriage and does not give proper time to her children, her husband and husband’s family. Man and woman having affairs with another ones after marriage this is the main cause of divorce. If a man does not fulfill all the needs of his wife then his wife wants divorce. Many young people rush into marriage with lack of preparation. Divorce effects children, woman and man. 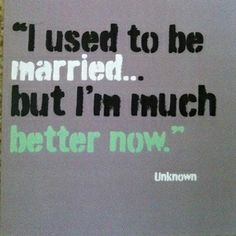 It is difficult for a divorced woman to marry again. It is also difficult for a man to find another woman to marry again. 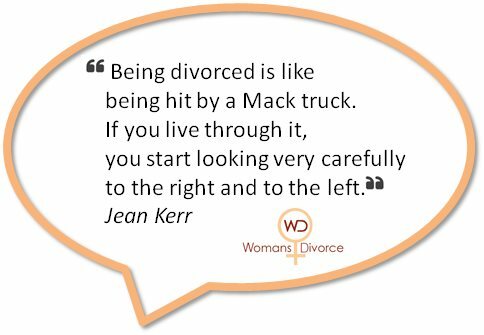 The following are the Heartfelt Divorce Quotes that you can share with your friends and other people.